This townscape study involved the establishment and re-stablishment of a strong coastal town theme, with an emphasis on avoiding the use of contrived “urban city” images. 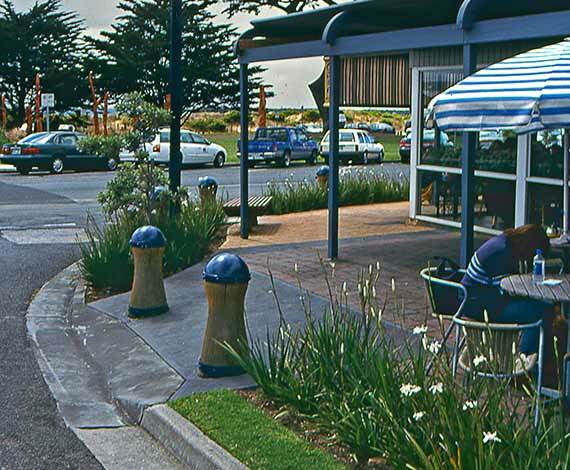 Design included a masterplan strategy for the Apollo Bay town centre, incorporating proposals for the foreshore, design guidelines and implementation of works for the streetscape and building improvements. 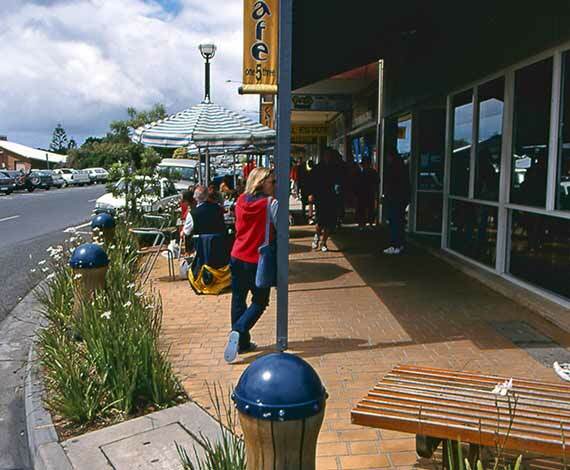 A key design factor was to retain its strong regional character, whilst fostering new tourism facilities.